IT service provider InfoBeans Technologies, which is getting listed on the small and medium enterprises (SME) platform of National Stock Exchange (NSE) – “NSE Emerge” — on May 2, has collected over Rs 1,100 crore through its public offer. “This is the largest fund procurement till date by an SME through IPO route. The IPO has seen heavy participation including from some prominent FIIs,” NSE said. The company was earlier listed on the institutional trading platform (ITP) of the NSE. Indore-based InfoBeans’ IPO has been oversubscribed by over 30 times on an overall basis. The segment of QIBs (Qualified Institutional Buyers) was subscribed by 1.71 times, while the non-institutional investors category got subscribed by over 190 times. Retail investors have also shown good interest and this portion has registered subscription of over 26 times. “We are seeing high quality companies coming in with strong participation. Some of the SME issues have recently registered record oversubscription,” said Ravi Varanasi, Chief of Business Development, NSE. More than 70 companies are now listed on NSE Emerge and ITP. The issue size of InfoBeans Technologies was Rs 36.5 crore — Rs 10 face value share was offered at an issue price of Rs 58. Sarthi Capital Advisors was the lead manager to the issue. 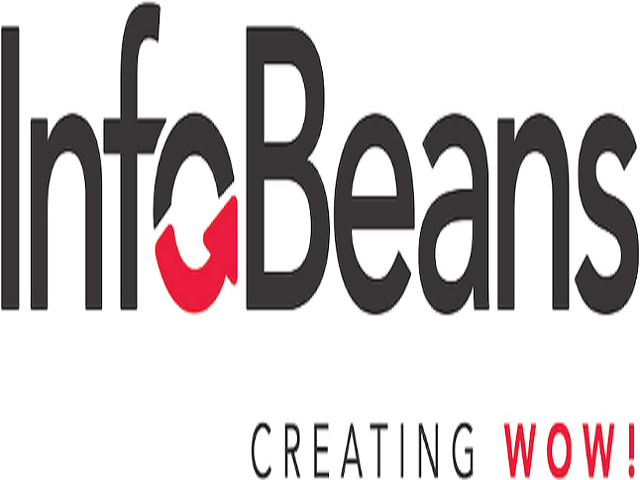 InfoBeans offers business application development for web and mobiles — custom application development (CAD), content management systems (CMS) and enterprise mobility (EM). It also provides custom developed services to offshore clients. The company is looking at expanding its presence to enter newer geographies including Europe and the Middle East. Further, the company is also expanding its US operations.